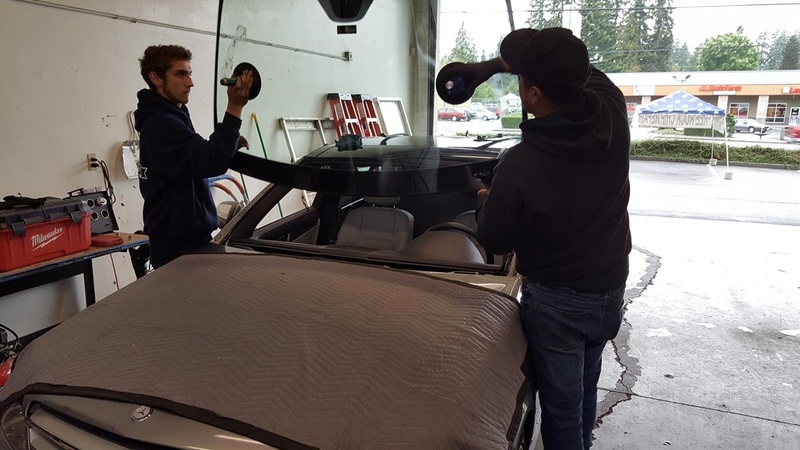 Are you looking to have your windshield repaired or replaced in Shoreline, WA? 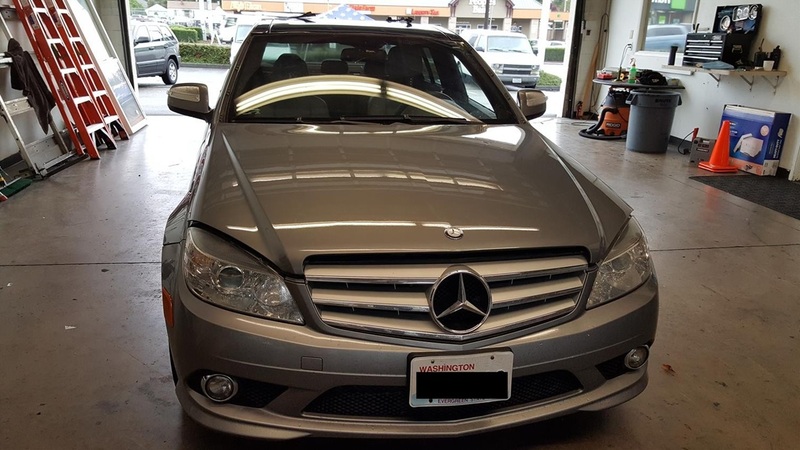 Whether you are in Richmond Beach or Ridgecrest or anywhere in between, we can deploy our mobile windshield service and come directly to you. 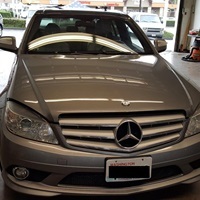 Joe’s Glass Co.mobile windshield service can get your windshield back in working condition as soon as possible. Give us a call today. Surprisingly, most windshield breaks can be repaired, not replaced. 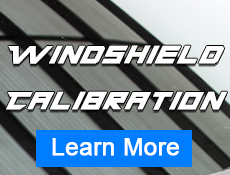 If you are unsure if your windshield needs to be replaced, call us for a consultation. 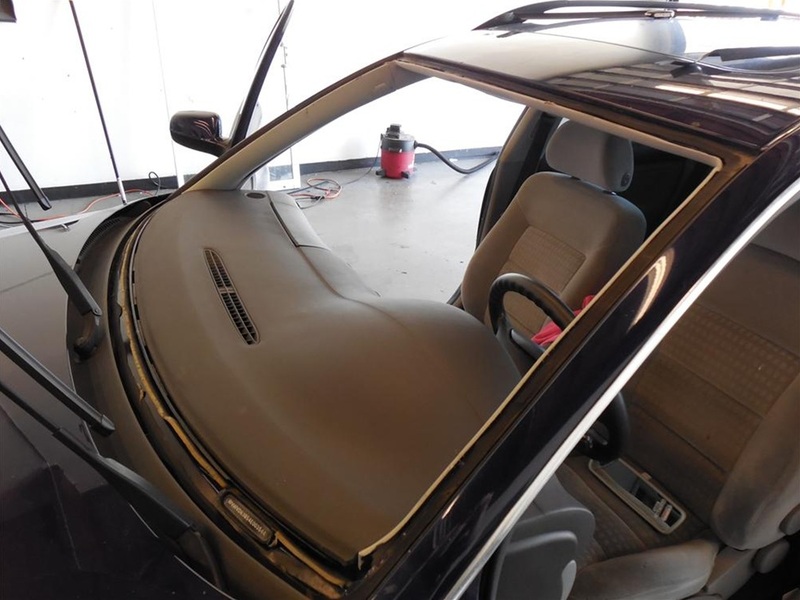 If the break in your windshield is not in your line of sight, it’s highly likely that you will be able to repair your windshield, not replace it. 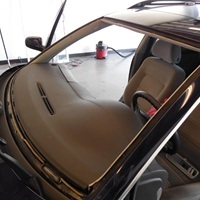 We use the highest quality materials to repair windshield breaks and use a proprietary process for sealing breaks. We do not drill holes in your glass like many other auto glass companies. The end result is a smooth finish. It will look like there was never a break in your windshield! We pride ourselves on delivering the highest quality service for our customers. We are so confident in our work, that we offer a lifetime guarantee that your repaired break will never spread. 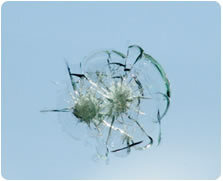 If it does, we will credit you the cost of the repair and put it toward a new piece of glass for your windshield.